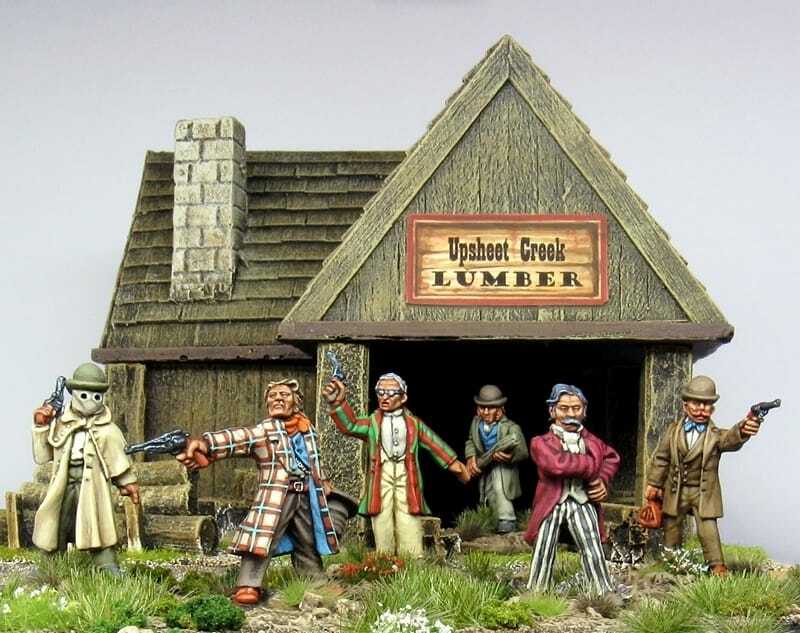 Hi,I have these minis and would like some more in this style to create a posse but can't identify the manufacturer. Brigade Games (USA) From their Gangs of New York range. Thank you Gordon Gekko !